Four feet pitter-pattered up the steps, and I was found before my chair was even dented. But they decided to play together in the office, so I kept working. They were playing "see who can scream the loudest." I'm not sure who was winning, but I know I was losing. Once that game was complete (thankfully prior to my stabbing myself with a #2 pencil,) they moved into a pretend game. One was the mommy, and one was the baby. At one point, the baby turned to me and asked "Mommy, can I have more milk in my bottle?" To which the other mommy said, "Sweetie pie, that's not the Mommy. That's the writer." My heart melted. My shoulders rose. I let the words bounce happily in my head. That's the writer. I was so pleased, I nearly turned into the Tickle Monster. But I stopped myself. If I was playing the writer, I was sure going to put my best into the role. So I kept tapping away at the keyboard, rustling papers, and saying "what's the right word for..." I performed magnificently, if I do say so myself, with the exception of a smile which was slightly too big. Aww...soon they will be playing "That's the Author" and having Barbie at book signings. I love the way you think Cathy! I'm not sure if the words do justice to the feeling of surprise and empowerment I felt that day! How cute! I love it! 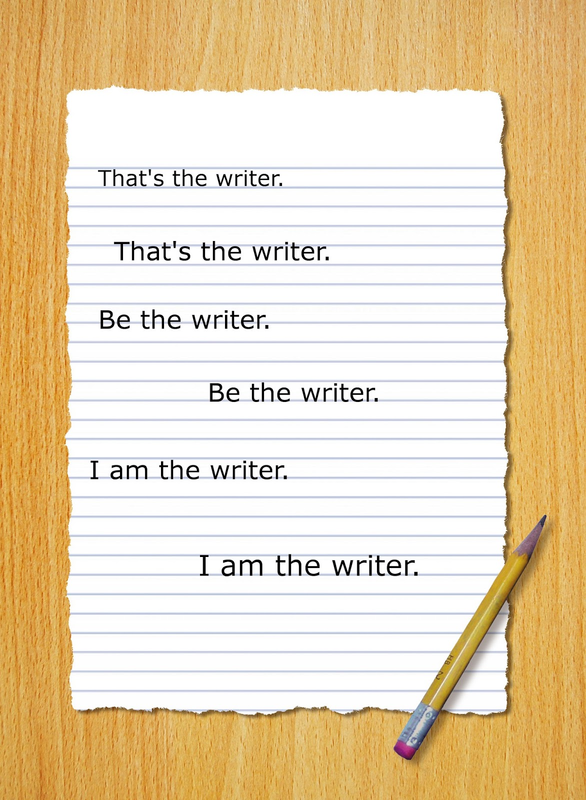 And you are The Writer! What a fabulous story! I could imagine the twinkle in their eyes. Yah, forget the ninja training you are a writer...soon to be author! I think ninja training provides a solid base for any kind of future career. It seems like they should offer it in kindergarten. Wait. What am I saying? My kids with ninja skills? Good thinking Erik! Otherwise how will you learn to successfully slip in and out of the back of Econ 100? Nice - a new laptop?! My oldest is Delaney Meyers. She's pretty nice, when she isn't screaming. You sure are The Writer. I've read your stuff. I know. Wait, is that Mike saying that or is Lucy the Rat still running the show? I like that Lucy girl. Lucy likes your writing, too. So you're good. 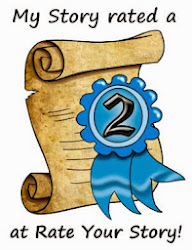 Also, I've nominated you for the Liebster Award. ;-) Stop by my blog for more info. This is so heartwarming. I think it is the little moments like this that feed the artistic soul. Thank God for children and their random sayings that can shed the most magnificent light on things. I'm having matching hats and shirts made up! 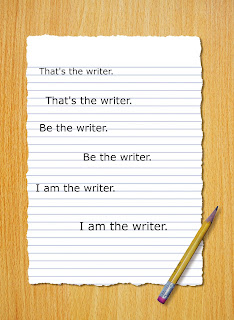 Should we get underroos with "Be the Writer" too? Too far? Oh the line is so hard to find sometimes! What an awesome feeling! Happy for you, Lauri. Hope the smile keeps growing. When kids acknowledge something, they do it in such a simple way it seems even more poignant. btw, I loved your guest post on SassiTales!